MOSCOW, January 15. /TASS/. Russian Prime Minister Dmitry Medvedev is confident that the global trend of abandoning the dollar in the world will only grow. "Obviously, the trend to reduce dependence of national economies on the dollar will only increase. Economic actions such as sanctions and protectionism of the most powerful player in the economic arena only increase tensions," he said at the plenary meeting of the Gaidar Forum. Medvedev recalled that Russia and the European Union were discussing how to protect their economic ties with Iran from sanctions due to the US withdrawal from a nuclear deal. The European Commission has prepared a package of measures to expand the use of the euro in strategic industries due to the growing political and currency risks of the dollar zone, he noted. 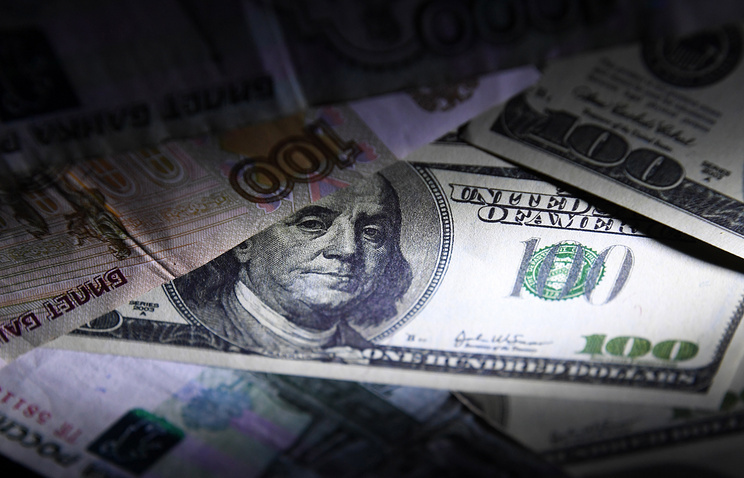 According to Prime Minister, Russia is also gradually expanding the use of the ruble and other currencies in foreign trade settlements. "We have seriously reduced our investments in US Treasury bonds. 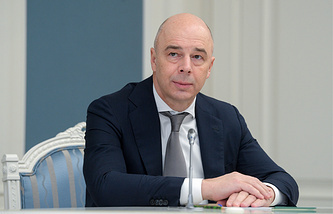 By the way, the recent issue of Russian Eurobonds was made in euros - all this is a consequence of such aggressive, and frankly, often just clueless economic policy of the United States," he said.